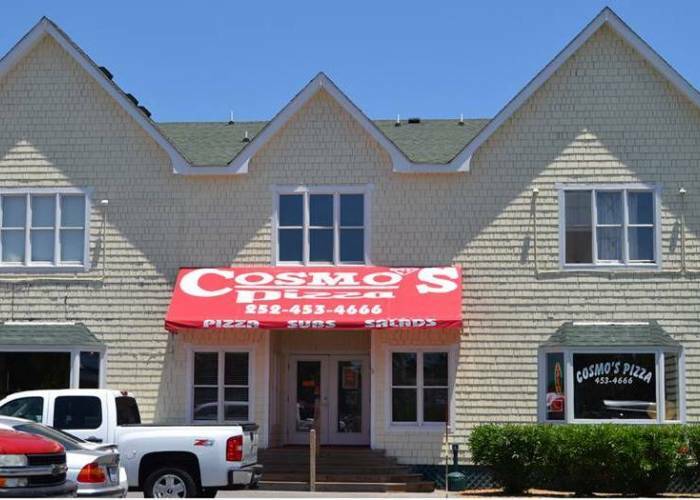 Check out some of our favorite pizza places on the Outer Banks and learn how to get some pizza discounts with our Village VIP program. Pizza, burgers & homemade ice cream! Sitting on Highway 12 in Kill Devil Hills, providing both indoor and outdoor dining. 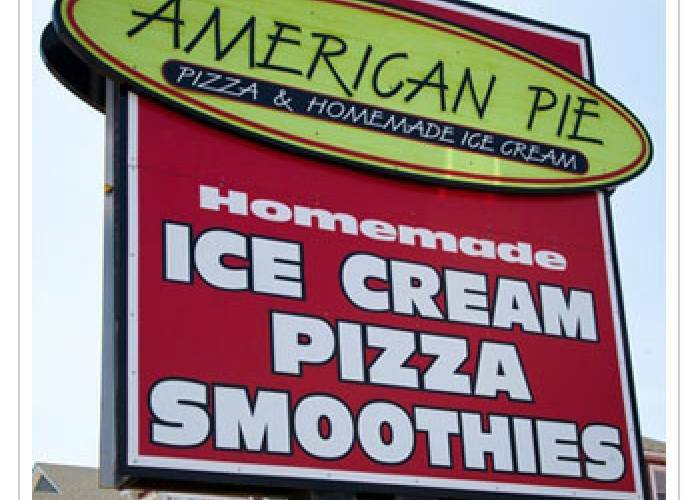 Voted best pizza and ice cream on The Outer Banks! We've teamed up to offer you a selection of VIP Offers, see below. Village VIPS get a special deal on Wednesday nights...order any two large specialty pizzas and get one large cheese pizza free. When calling to order please mention that you have a Village Realty VIP card and then be sure to present your card when paying.